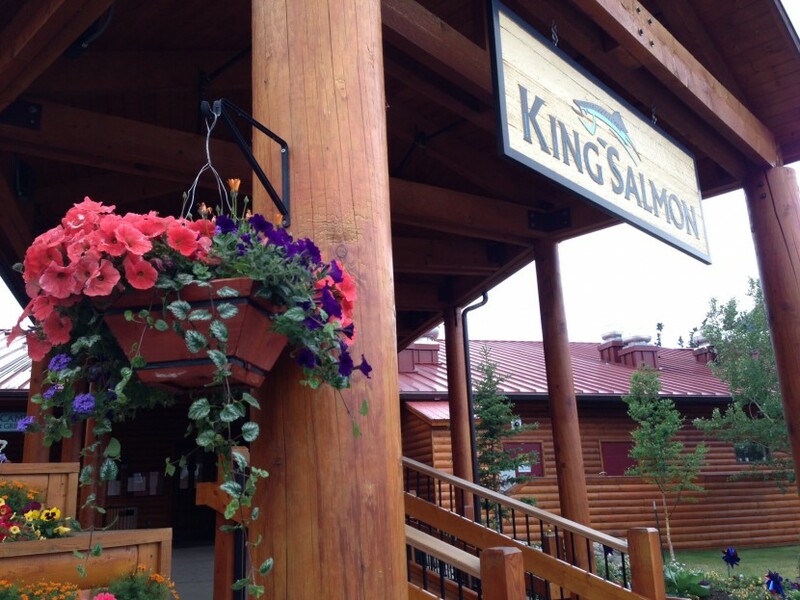 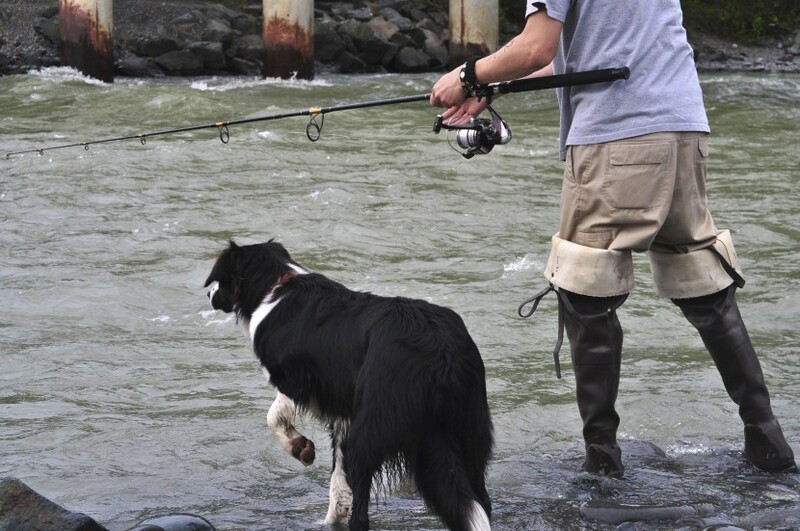 Fishing in Alaska is an activity some might only dream about, but once you’re here it couldn’t be easier to find the right spot to reel in the catch of a lifetime! 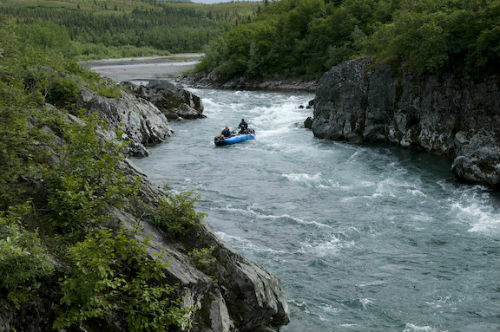 Whether you’re chartering a boat solo or letting a guide take the proverbial reins, Alaska is home to some of the biggest (and tastiest) fish around. 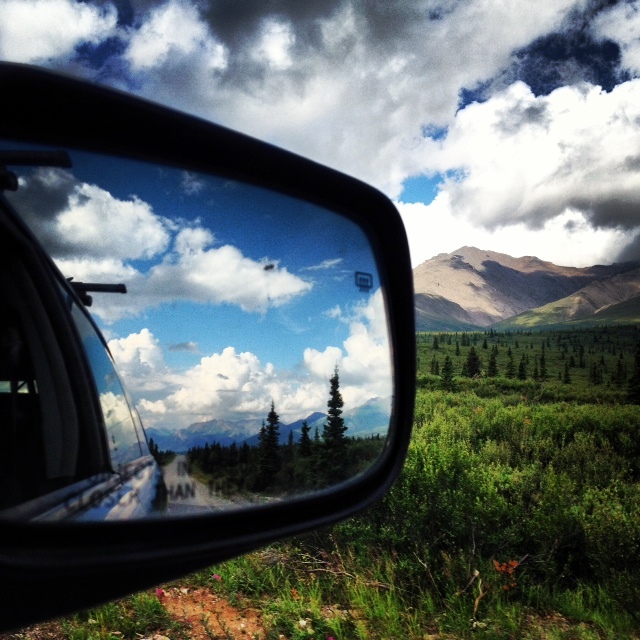 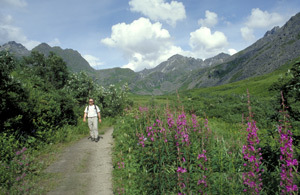 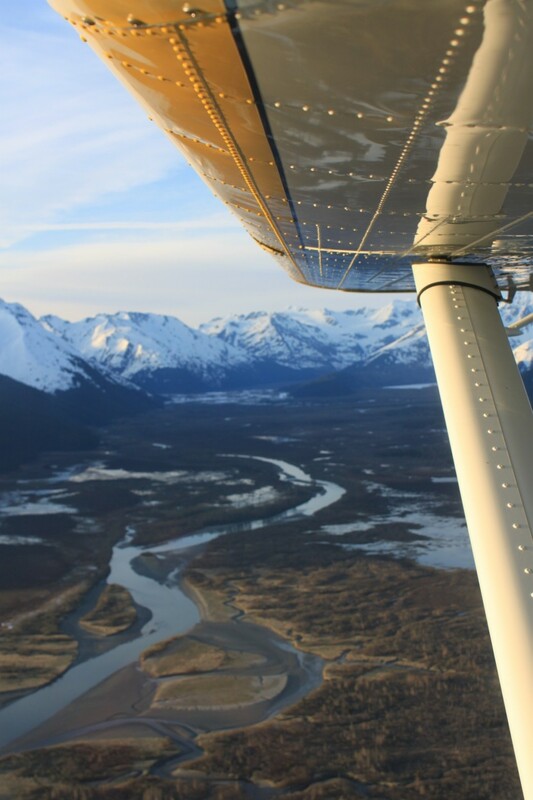 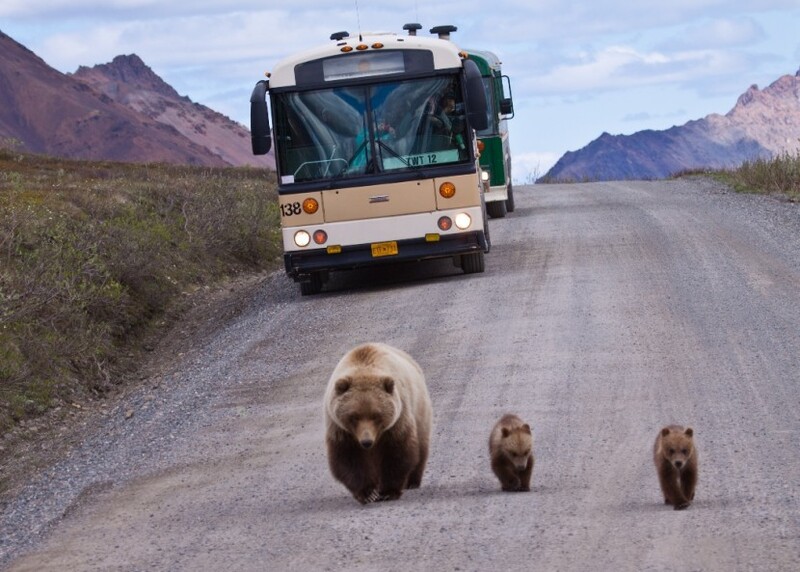 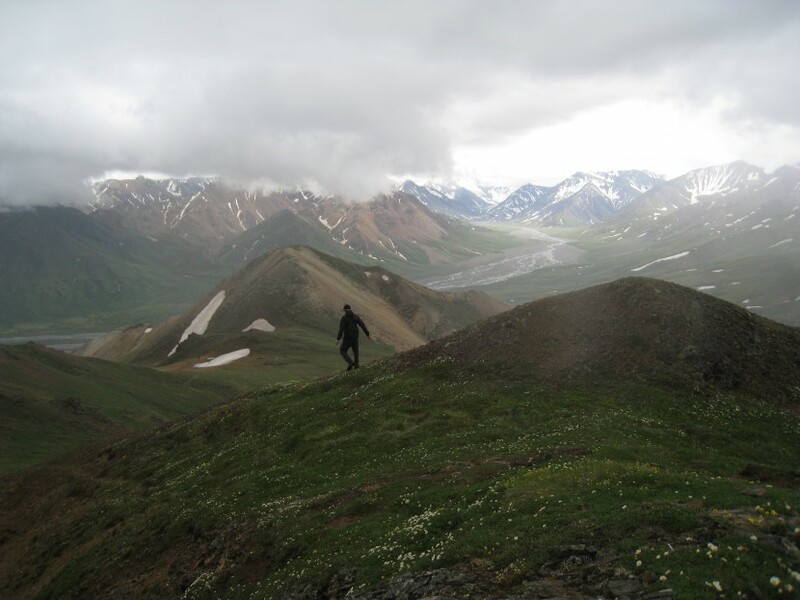 Find More than the “Bear” Necessities at Denali National Park!